iSoftBet first appeared over a half-a-decade ago now, and are a casino software provider who likes to keep things close to their chest. They seldom announce their new games ahead of their launch dates, and precious few details about how they operate are available. However, they do have a great track record with offering fair casino games to players. 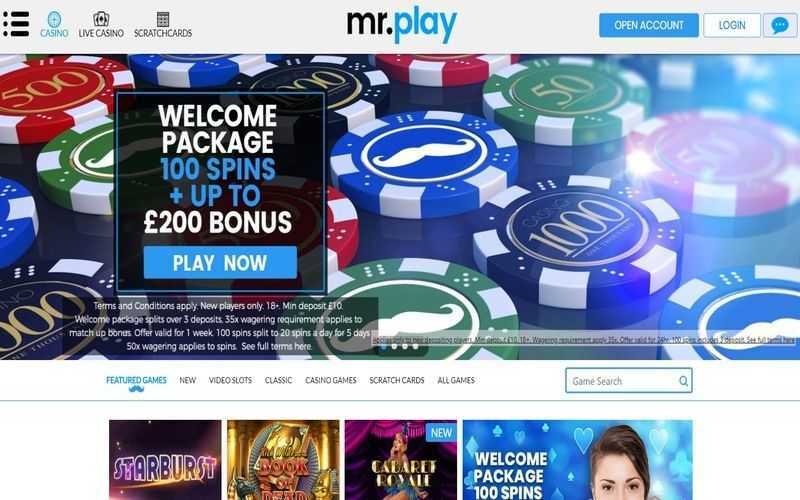 If you were to rank casino software developers based on their reputation, this UK company could be fairly listed as being firmly in the middle of the pack. iSoftBet has rapidly expanded since their launch, perhaps too quickly. Instead of focusing on developing their range of slots, they eagerly produced a series of games spanning all sorts of genres, including. 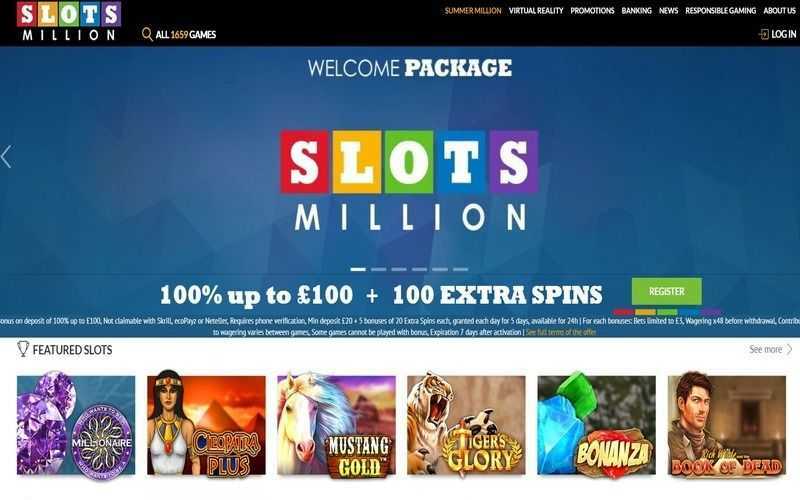 Over the last two years, though, iSoftBet has put a lot more love and care into their online slots, often at the expensive of table games. This has led them to produce games with top quality 3D graphics, engaging themes and great features. 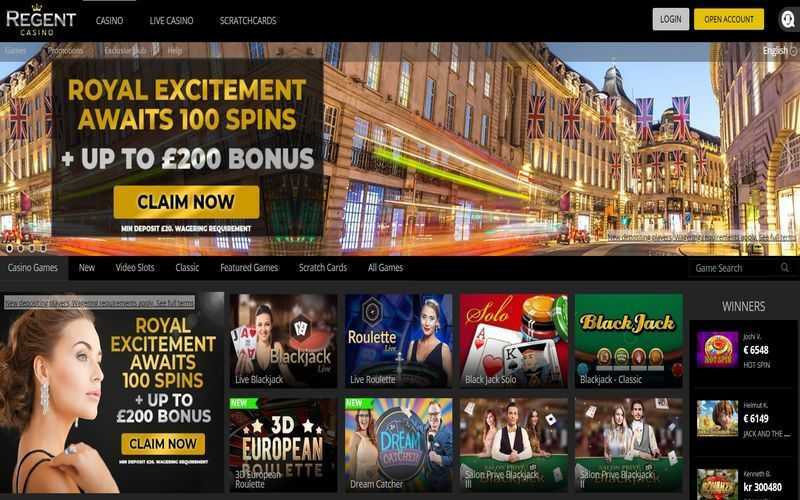 iSoftBet’s casino games are licensed out of many different jurisdictions, including the United Kingdom, Belgium, Alderney and beyond. 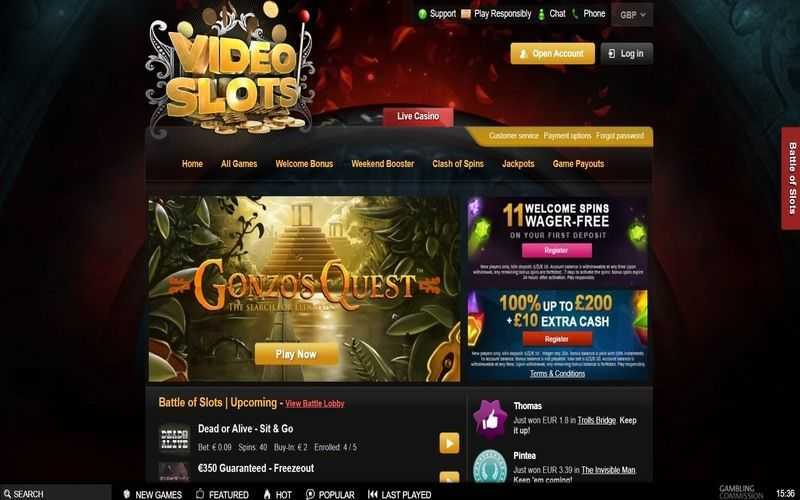 Their games can be found at plenty of sites, although some of the more prominent and renowned casinos are yet to offer iSoftBet games. 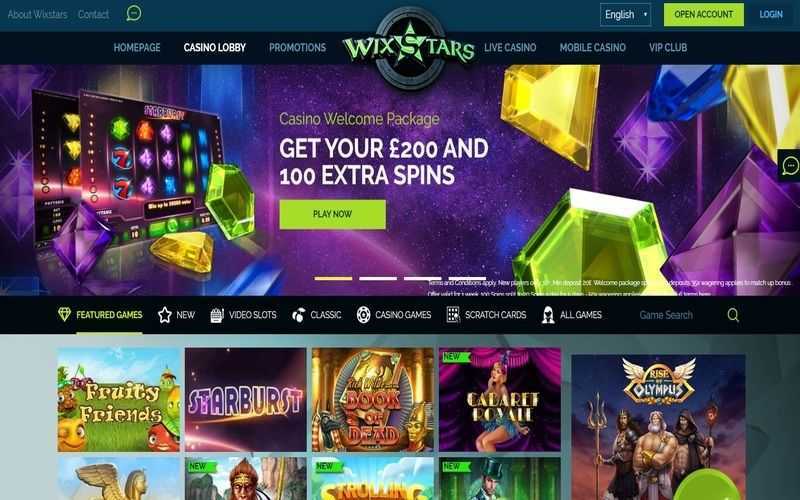 Lately, the casino software providers have been doing deals with the larger, rival developers, showcasing their slots on competitor’s open gaming platforms. By joining forces, this allows iSoftBet a chance to extend their reach and possibly crack into some of the more significant casino markets. Players shouldn’t worry about fair play with iSoftBet slots. They are certified as being fair and secure by iTech Labs. Many of their newer slots are also mobile-friendly, with top branded themes including Basic Instinct and Rambo available. Of course, a software developer such iSoftBet has to be original at the same time. Pin Up Girls, and Happy Birds are just two of the more recognisable games produced by the software developer which stand out for their quirky features and themes. iSoftBet does have a competent enough portfolio of games to keep players happy whatever they prefer to play. The contrast between their older games and newer ones is very noticeable, with the later releases miles ahead of their predecessors in seemingly every way. If you are going to play iSoftBet games, we would recommend playing some of their newer, more feature-heavy and visually impressive titles.